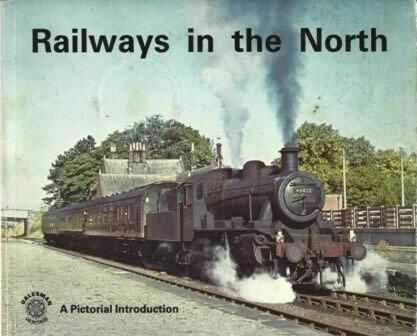 Railways In The North - A Pictorial Introduction. 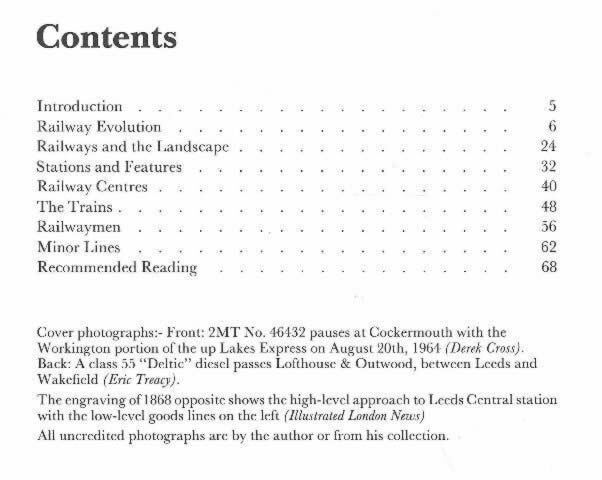 This book has been written by David Joy and was published by Dalesman. This copy is second hand edition which is in a Reasonable Condition. However, the cover of the book does have a few stains on it.